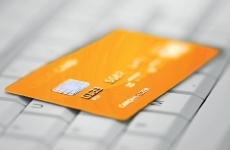 1906075-999000	| Write the first review! 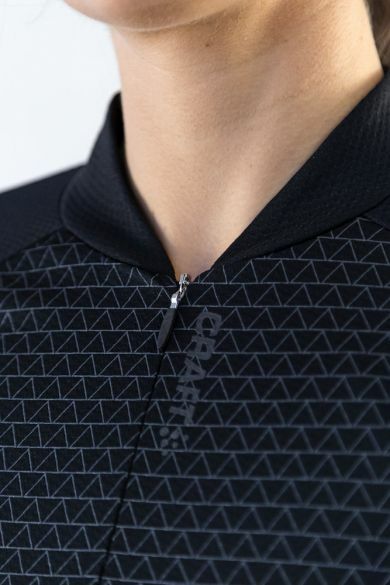 The Craft Rise cycling jersey black women convinces with its function, design and attractive price-performance ratio. 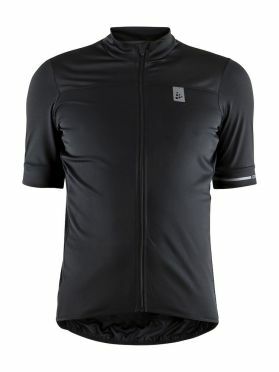 Due to the comfortable cut, the jersey fits more loosely on your body and thus guarantees enough freedom of movement during your training trips. 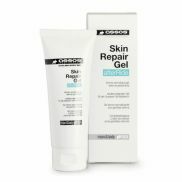 The soft material promises a fast and effective moisture removal, so that your body never cools down unpleasantly. Tighter cut sleeve ends keep the jersey in position and prevent it from slipping. 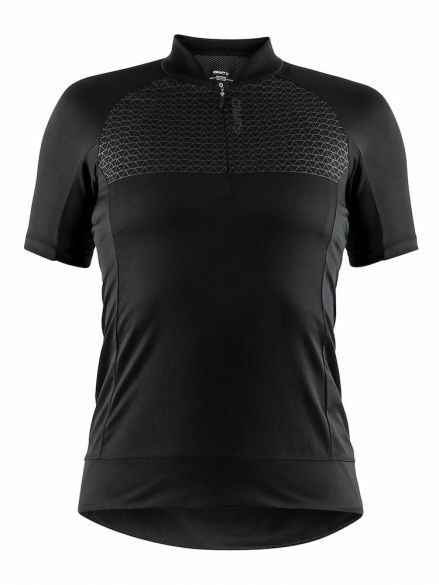 The Craft Point cycling jersey black men is a soft and comfortable designed for dedicated and enthusiastic cyclists get on their bikes several times a week. The shirt has a full front zipper, an ergonomic fit and a great moisture transport. In addition, the jersey comes with three back pockets and reflective logo prints. The Castelli Prologo VI FZ jersey long sleeve blue/orange men, now in its sixth generation, does feature a big logo, but more than that it brings a lot of tech directly from our experience with pro racing. 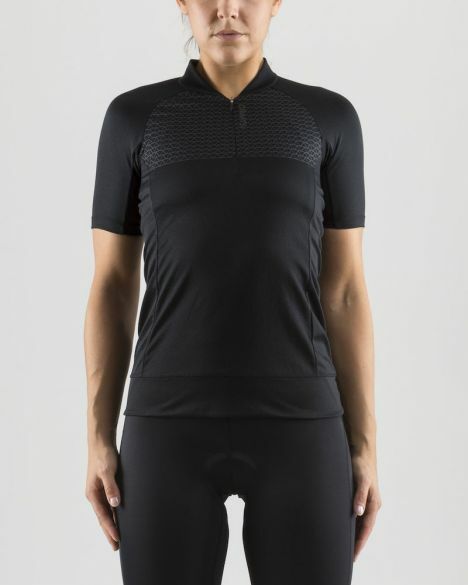 The fabric is remarkably soft yet stretchy and features bioceramic nanoparticles added to the fused polymer, which reflect far infrared light to both protect you from hot sun and help the body keep itself warm. The construction also borrows a lot of cues from pro racing: the same drop-tail construction that helps the jersey sit right around the waist while allowing generous pockets that sit lower on the back, the wraparound side panels that ventilate the back without letting in too much air from the front, and the easy-sliding YKK Vislon zipper. Tip: keep in mind that the Castelli clothing fits smaller than normal. 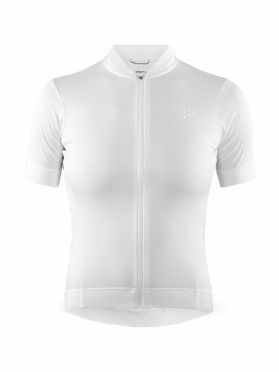 The Craft Essence cycling jersey white women is a soft, stretchy and functional bike jersey that adds another green dimension to cycling. 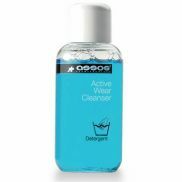 Combining timeless design with Solution Dye, an eco-friendly process that uses 75% less water, 67% less chemicals and 39% less energy compared to traditional fabric dyeing, this item makes a great sustainable choice for eco-minded riders. 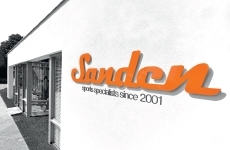 In addition, the jersey is made of soft and functional fabric that provides excellent moisture transport and comfort. Comes with four back pockets (one zip), reflective logos and silicone print at back bottom hem that keeps the jersey in place. 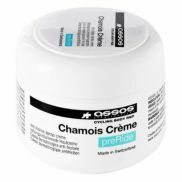 Mixes and matches perfectly with all your other cycling items. 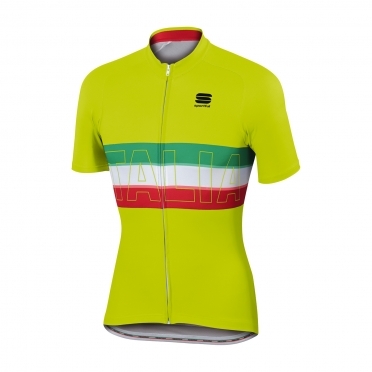 The Sportful Italia IT cycling jersey men is made from Dry Pro fabric as used on the Saxo Bank Tinkoff's team jersey. Attention: Sportful clothing has an Italian fit, so it will most likely fit smaller than you're used to. Therefor we recommend ordering one size larger than you normally would. 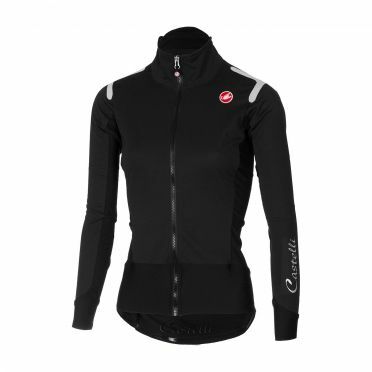 Fitting somewhere on the spectrum between a light jacket and your warmest jersey, the Castelli Alpha ros W long sleeve jersey black women gets a significant performance upgrade this year. RoS stands for Rain or Shine, it’s a label Castelli give the most advanced products that excel in both dry and wet conditions. For dry conditions, you’re looking for comfort along with breathability to prevent you from getting wet and chilled from the inside. But with wetweather clothing, you’re looking for protection that will help you stay warm by keeping the rain out and letting sweat escape. Tip: keep in mind that the Castelli clothing fits smaller than normal. 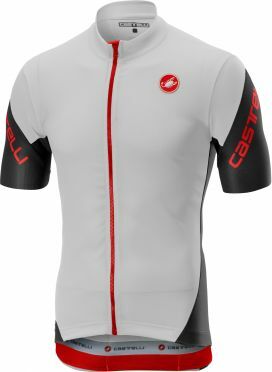 Castelli incorporated a lot of the pro racing technology into this all-around performance Castelli Entrata 3 FZ jersey short sleeve white men. 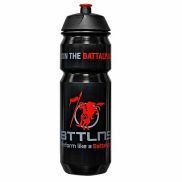 The base fabric is a textured 100% polyester that provides excellent wicking to keep you dry in a wide range of conditions. 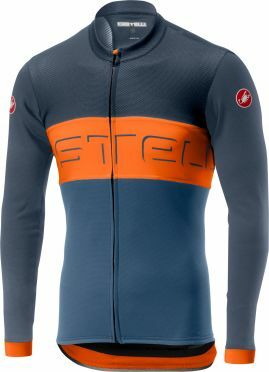 Castelli wrapped Air Mesh fabric around the shoulders and down into the sleeves and side panels to give extra stretch so the jersey doesn’t constrict or make you look like you should have bought a size larger. Tip: keep in mind that the Castelli clothing fits smaller than normal.